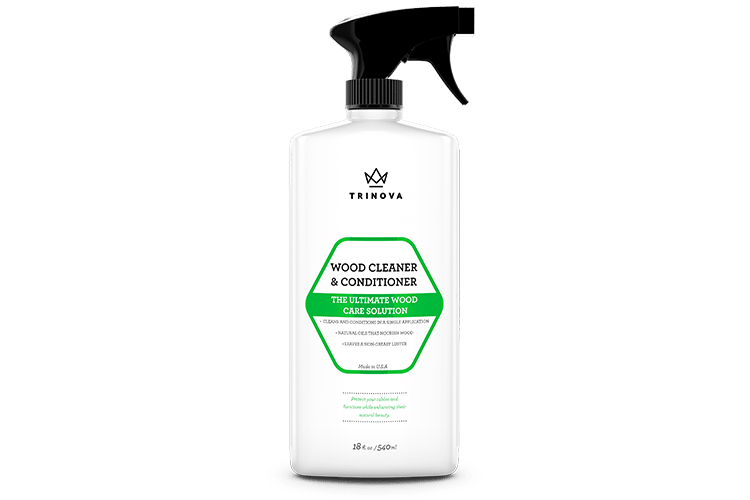 TriNova Wood Cleaner and Conditioner leaves your furniture and other wood surfaces with a soft shine and enhances their natural beauty. Our formula contains gentle cleaning agents that will lift dirt or residue from your wooden surfaces while using natural waxes and oils to protect against drying or deterioration. 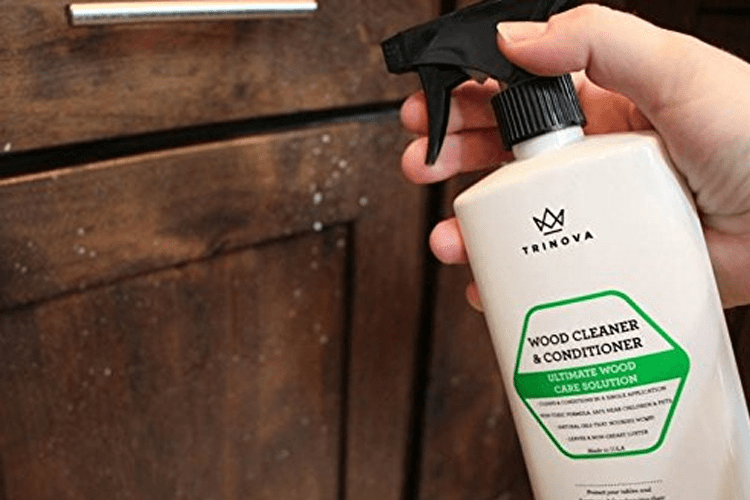 TriNova Wood Cleaner and Conditioner goes on without leaving behind an oily residue or buildup allowing you to fully enjoy your tables and furniture. Enhance the look of your finished or unfinished wood with a simple one-step application. Spray product directly onto wooden surface or onto a clean, dry, lint-free cloth. Buff product in a circular motion until excess is absorbed (If excess remains, wipe away with a clean cloth).